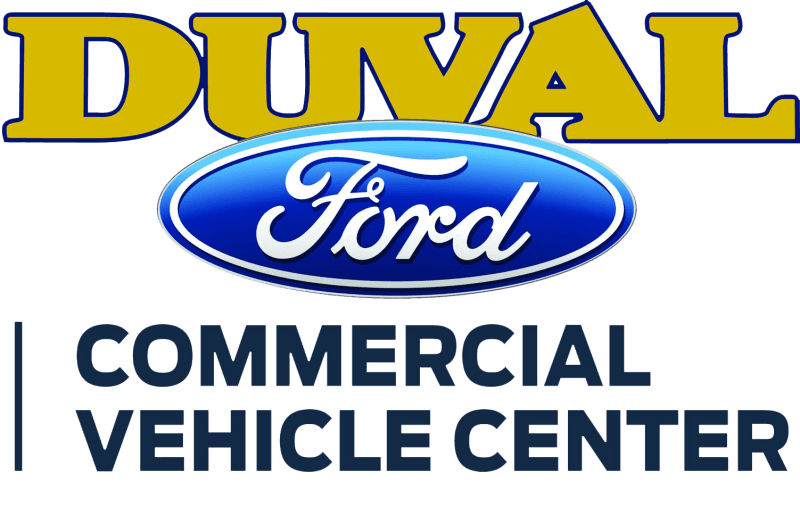 Your Commercial Vehicle Center dealer is with you every step of the way for the long haul, beyond the day you take vehicle delivery. Priority scheduling. Extended hours. Specialized training. Improved in-stock parts availability. Service discounts. New service part warranty. Extended service plans. Rentals and loaners available. And more. Enjoy all the features specifically geared to your business that relies on dependable commercial vehicles. 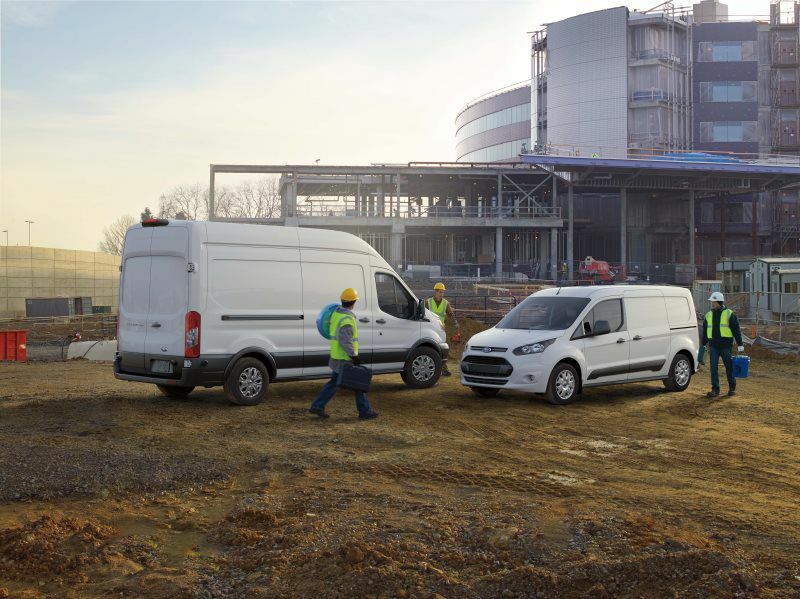 Ford Transit Vans for every vocation. The most versatile van available. Featuring 64 different body codes with three height options and three lengths. Also available in cutaways and chassis cabs for dry freight box trucks, enclosed service bodies and other applications. I found the truck I was looking for online. They were helpful and very nice. I'm happy with my purchase and would definitely recommend. 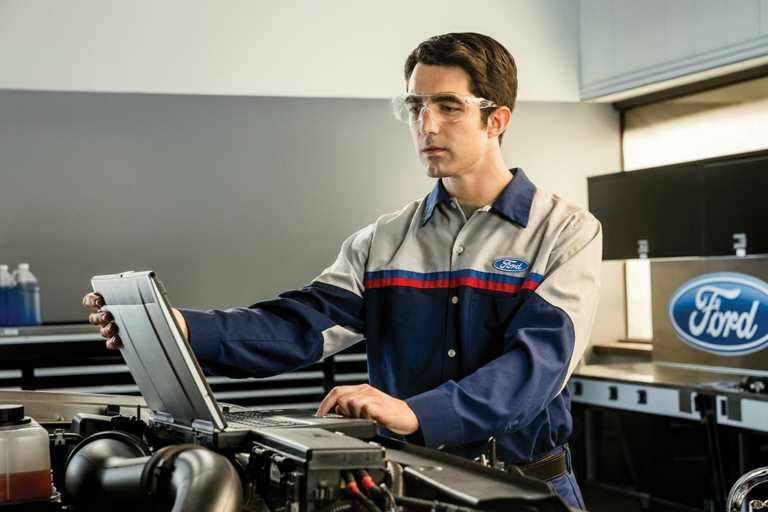 Finally, a dealership that is primarily concerned with insuring that the customer finds exactly what they want and isnt pressured to purchase what is available. I cant say enough good things about Richard Tackett and the courtesies he extended to me when I began my search for the right F-150 for me. In addition, Charlie Barriger and Patti Ulsch are a team that is difficult to beat when it comes to sales and finance. In fact, if it wasnt for Charlies initiative this sale wouldnt have been completed. Add all of the above to the recently redesigned and updated showroom/offices and receiving/service areas and you have one of the finest dealerships Ive ever experienced. It was a great buying experience. Never had one better. 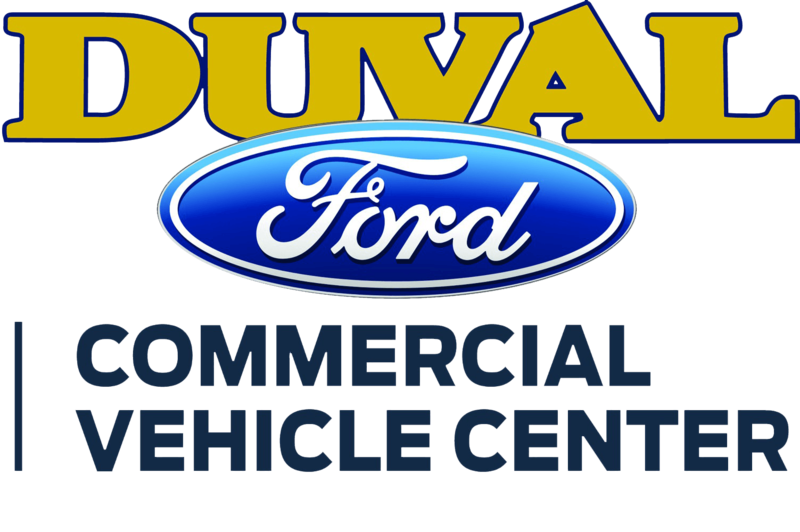 Serving Northeast Florida for over 102 years, we are the destination for Commercial Ford trucks and vans. We have expanded our customer base nationwide and internationally. 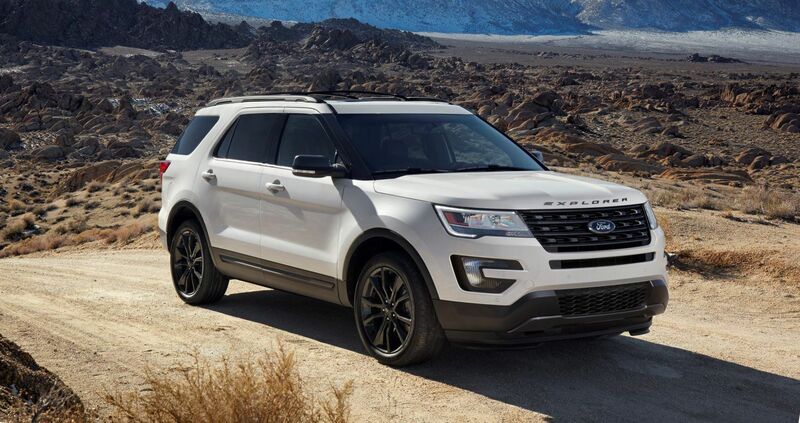 We specialize in everything commercial and fleet: From small business to major fleet customers to municipalities.We offer a great selection of Ford trucks and vans: F-150s, F-250 Super Dutys, F-350 Super Dutys, Ford F-450 Super Dutys, Ford Transit, and Ford Transit Connect. Job Ready Ford F-350, F-450 and F-550 Super Duty service and utility bodies. 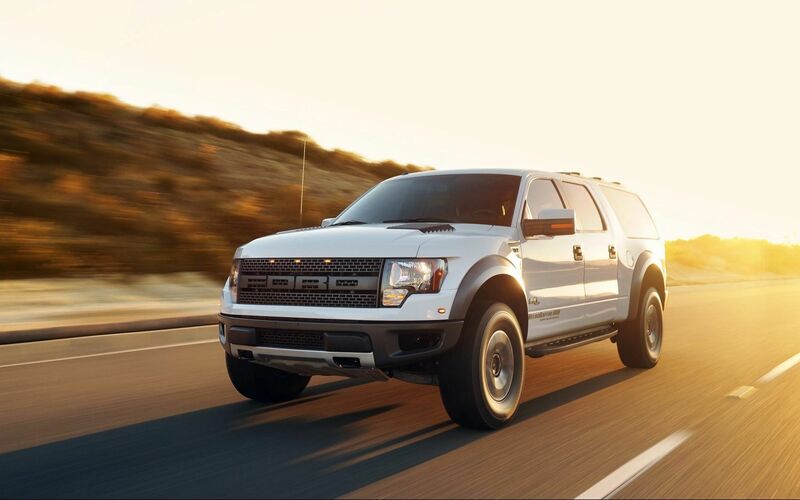 Ready for upfit Ford F-350, F-450 and F-550 Super Duty Chassis and F-650 and F-750 Medium Duty Chassis.